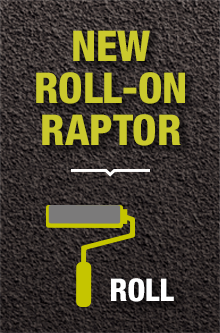 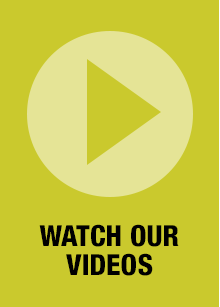 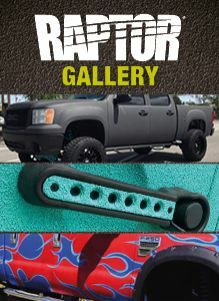 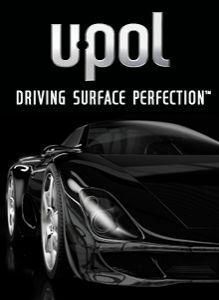 Raptor Traction Slip Resistant Additive can be added directly into Raptor Tough and Tintable Protective Coating bottles prior to spraying. 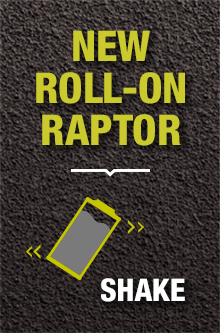 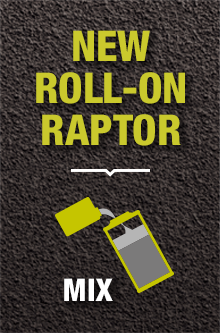 Raptor Traction is packaged in a convenient 200g resealable bags and will fill one bottle of Raptor for a typical slip-resistant application. 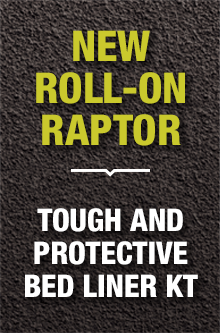 The use of Raptor Traction Slip Resistant Additive in Raptor produces a slip resistant surface as defined by ASTM E303-93 and BS 7976-2.